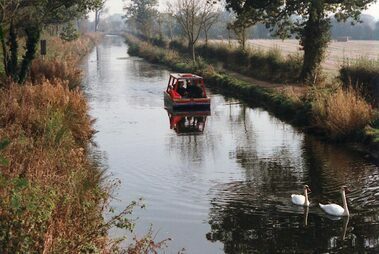 The Wilts and Berks canal is the forgotten highway that meandered across the west country, and simply disappeared from view in the early 20th Century. In 1977 a group was formed to preserve the remains of the old canal and ten years later a plan was formulated to completely restore the whole canal using as much of the original line as possible. This restoration is still underway; it is the longest and probably the most ambitious project of its type every undertaken. 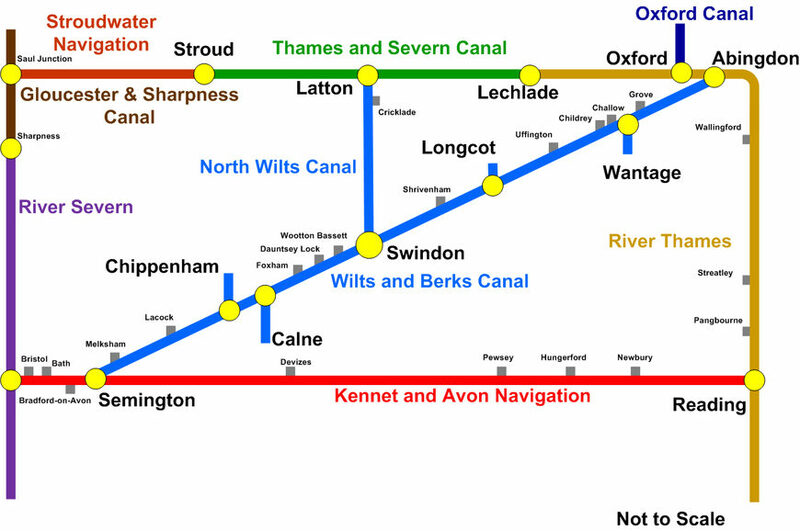 A look at the map below shows just how important the restored Wilts and Berks canal as an amenity, and it has been shown that working waterways generate jobs and income in the areas through which they pass.